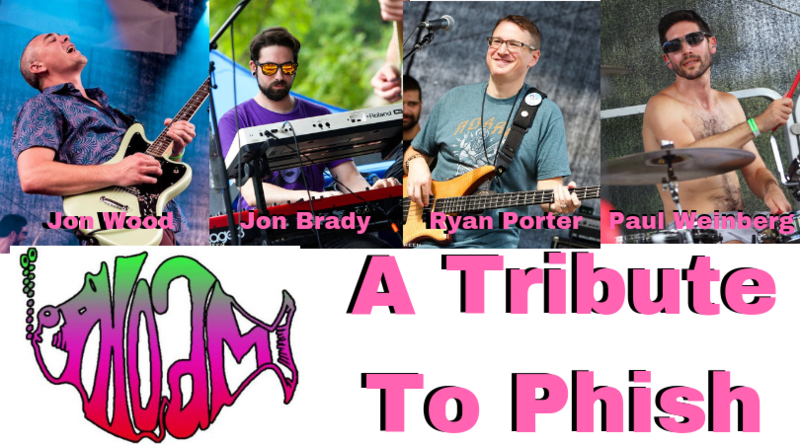 Dead Phish Allman Bros Tribute for the Foundation Fighting Blindness Sat Nov 10th at the 8x10 in Baltimore! 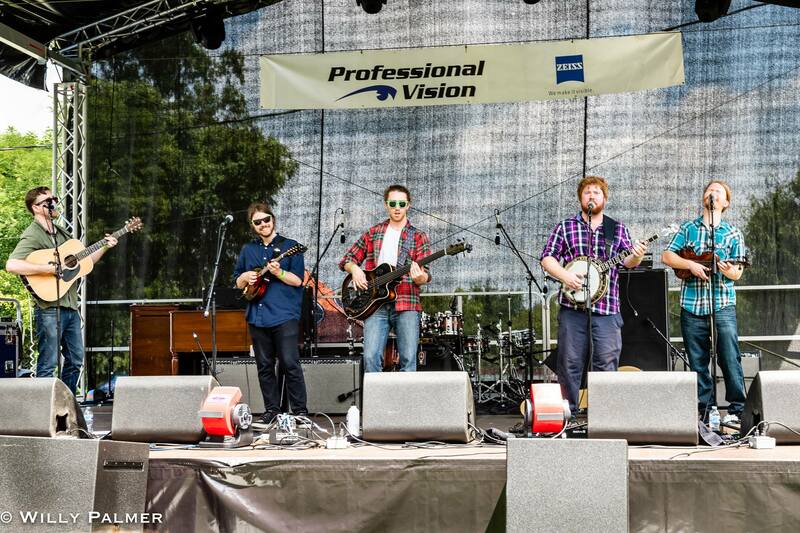 ← Photos of the Professional Vision ZEISS Stage & More at Hot August Music Festival 2018! CLICK HERE FOR PIX FROM LAST YEAR’S SOLD OUT EVENT! This entry was posted in benefit show and tagged baltimore, benefit show, boutique designer eyewear, carney, cockeysville, dead phish allman brothers tribute, dr barnstein, dr. richard barnstein, eye, eye doctor, eyedrbarnstein, foundation fighting blindness, perry hall, phoam a tribute to phish, professional vision, richard barnstein, the dirty grass players, the8x10, the8x10baltimore, timonium, vision, white marsh. Bookmark the permalink.